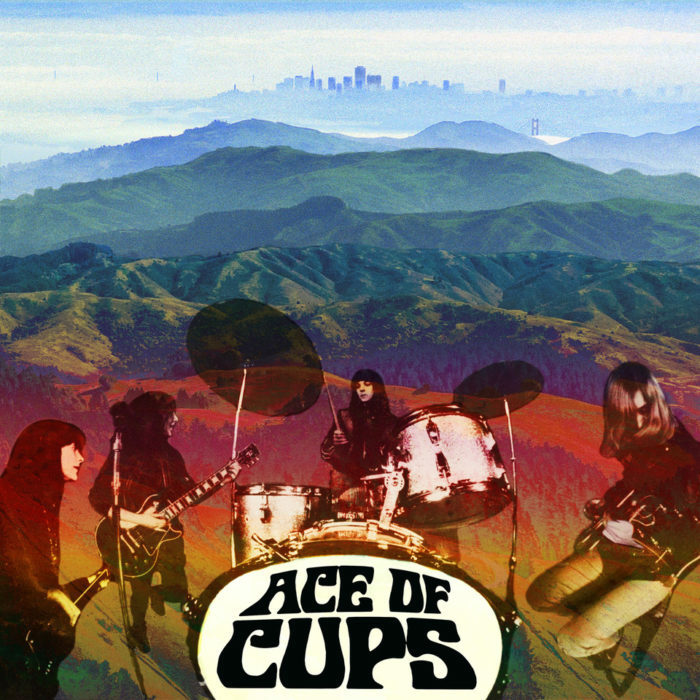 The Ace of Cups is a band that was formed in San Francisco during the Summer of Love in 1967. 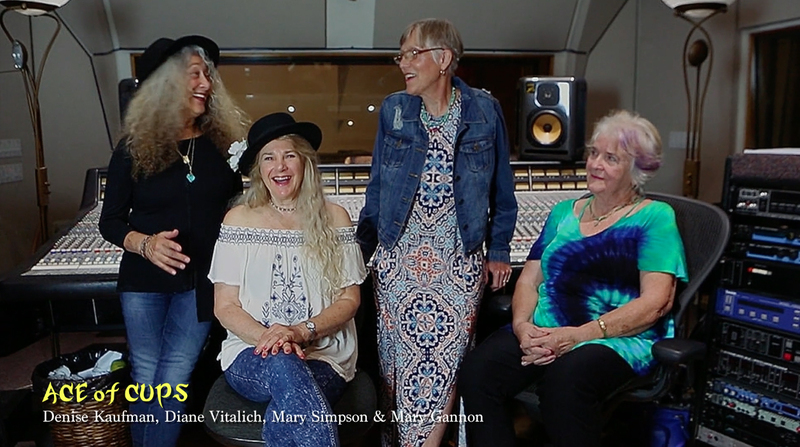 They were one of the first all-female rock bands, and their story is pretty incredible. They played a lot of interesting shows, and Jimi Hendrix considered them of his favorite bands. The band broke up after five years, and up until our friend Alec Palao assembled a compilation of previously unreleased recordings for a CD on Ace Records in 2003, there were never any commercial recordings of the band. In 2011, the Ace of Cups reunited, and began the process of recording their very first album. 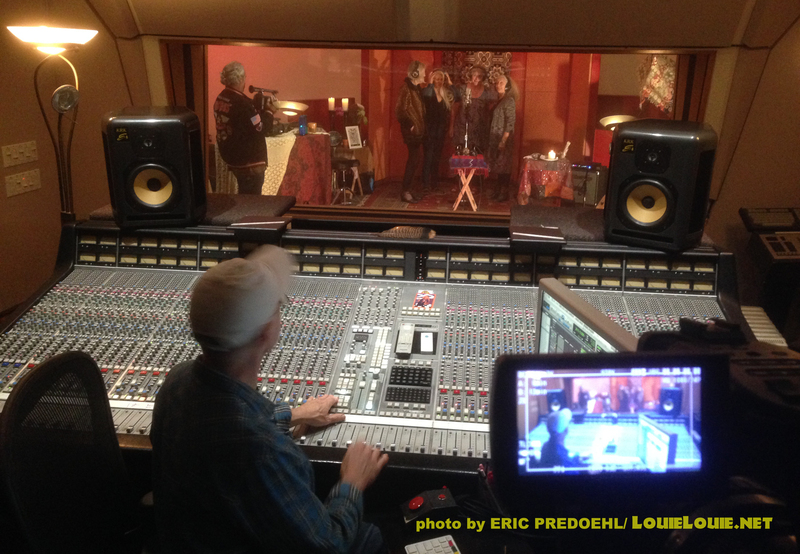 Jesse has been working diligently on documenting their journey, with fellow LOUIE producer Eric Predoehl joining him for some of the adventures.. The new album has been released this week, and available directly from High Moon Records or your favorite friendly neighborhood record store. Tonight, if you’re in San Francisco, you’ll be able to see them for FREE at Amoeba Music. ACE of CUPS – "FEEL GOOD" w/ Prologue from Jesse Block on Vimeo.